“The Chinese will be arriving in the coming weeks,” a Syrian army official told the Lebanon-based news website Al-Masdar Al-‘Arabi. The report claims that a Chinese naval vessel is on its way to Syria with dozens of “military advisers” on board. They will reportedly be followed by troops. The ship is said to have passed the Suez Canal in Egypt and be making its way through the Mediterranean Sea. According to the website, the advisers will be joining Russian personnel in the Latakia region. 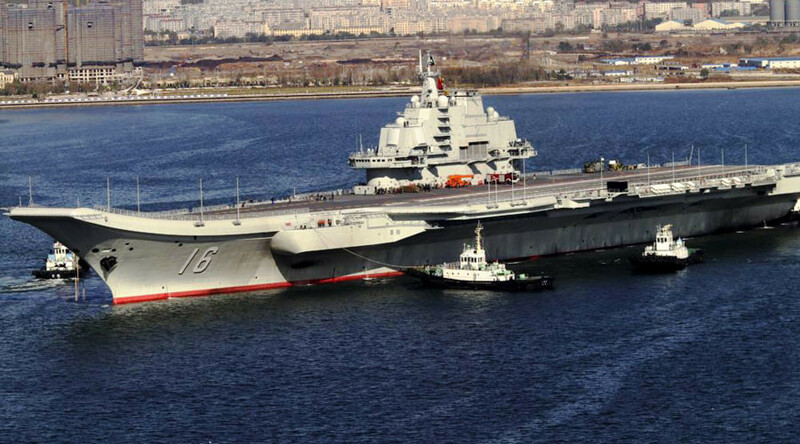 Meanwhile, an Israeli military news website, DEBKAfile, has cited military sources as saying that a Chinese aircraft carrier, the Liaoning-CV-16, has already been spotted at the Syrian port of Tartus on the Mediterranean coast. It was said to be accompanied by a guided missile cruiser. The news comes after Russia, Iran, Iraq and Syria agreed to establish a joint information center in Baghdad to coordinate their operations against Islamic State militants, according to sources. “The main goal of the center will be gathering, processing and analyzing current information about the situation in the Middle East – primarily for fighting IS,” a military-diplomatic source told Russian news agencies on Saturday. Russian President Vladimir Putin was recently asked about Russia’s presence in Syria, to which he replied that Russia’s activities are limited to supplying weapons to the Syrian government, training personnel and providing humanitarian aid for the Syrian people. “We act based on the United Nations Charter, i.e. the fundamental principles of modern international law, according to which this or that type of aid, including military assistance, can and must be provided exclusively to the legitimate government of one country or another, upon its consent or request, or upon the decision of the United Nations Security Council,” Putin told CBS’s ‘60 Minutes’ show. 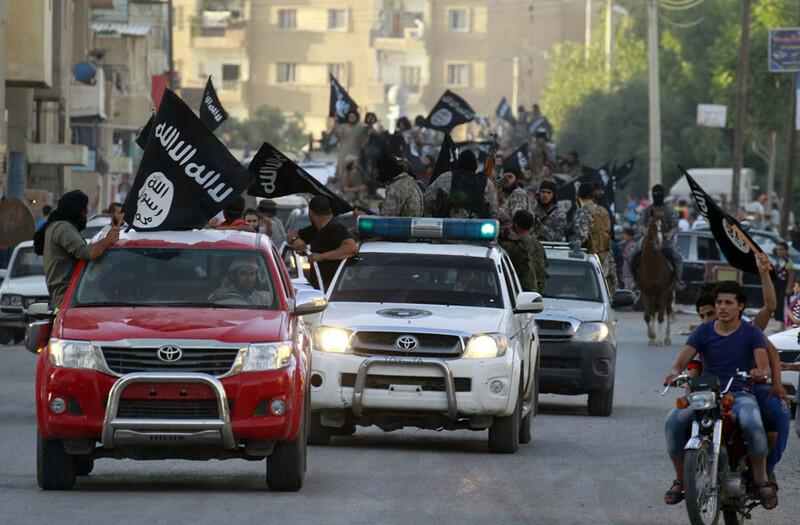 Russia’s president added that US attempts to train a Syrian opposition to take on Islamic State have failed. The US had aimed to prepare up to 12,000 fighters, but only 60 managed to complete the training and only four or five actually fought with the opposition, while others fled to IS with American weapons, Putin said, citing US Senate hearings. “In my opinion, provision of military support to illegal structures runs counter to the principles of modern international law and the United Nations Charter,” he said. Back in December, 2014, China offered to help Iraq in fighting Islamic State militants, volunteering to assist with airstrikes, but said it would not join the US-led coalition against ISIS.